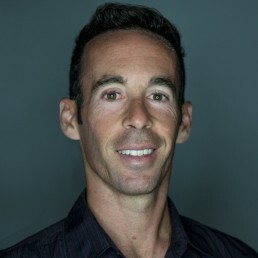 Episode 154: Jeff Rothschild discusses the science and application of fasting protocols, meal timing, time-restricted feeding and their effects on circadian rhythms and health. Jeff follows a methodical and steadfast approach to nutrition, prioritizing the questions of ‘who are you and what are your goals’ during the decision-making and counselling process to achieve quality results. This includes an evidence-based approach to nutrition, practising concepts developed over time instead of using untested or unproven ideas. This allows everyone from elite athletes to sedentary individuals to get the most out of sessions, optimize nutrition plans to fit their own needs, and create the greatest and longest-lasting positive changes. Does the timing of the feeding window matter?